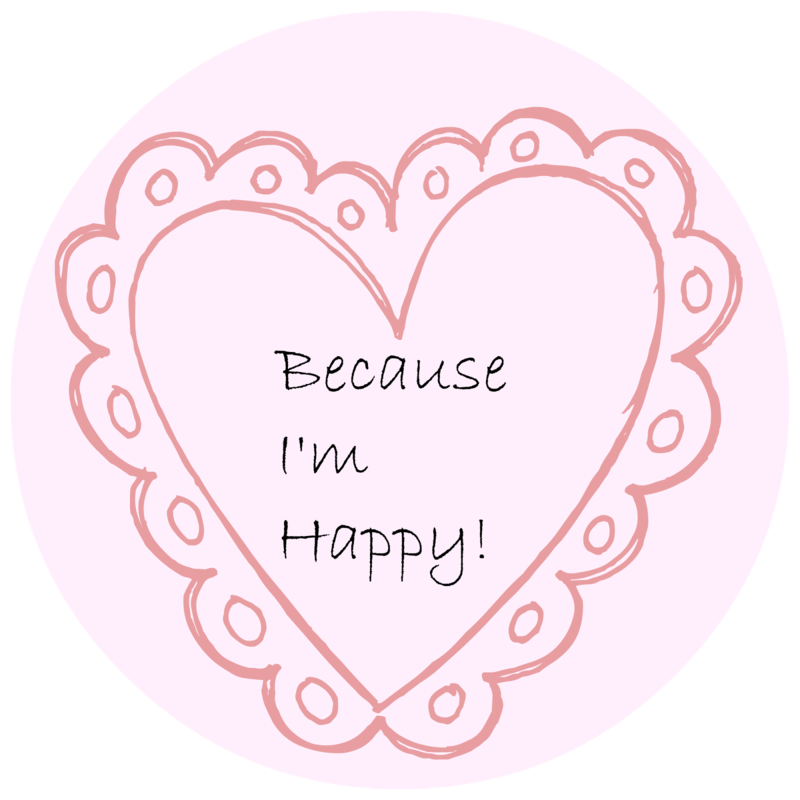 Here are some of the things that have made me happy this week! - Getting on track with everything, I don't feel like I'm behind in anything and I'm feeling very organised. - Spending time with my sister! So these are some of the little things that have made me happy this week! Let me know in the comments what has made you happy this week! Congratulations on your UCAS application. Thank you :) Its such a relief getting it all finished!